A rectifier is a device that only allows electrical current to flow in one direction. A silicon-controlled rectifier, also known as an SCR, is a rectifier in which the forward resistance can be controlled. 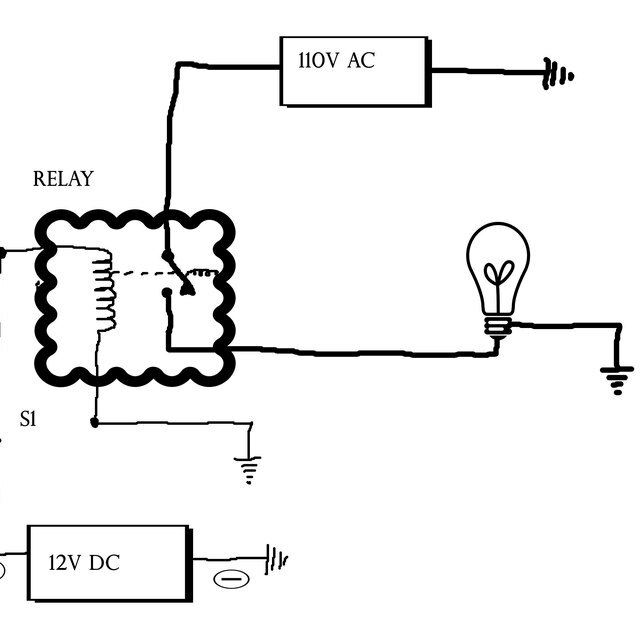 Normally an SCR will not allow current to flow in either direction, but if you supply a signal to the gate of the SCR, it will allow some amount of current (based on the signal at the gate) to flow in one direction. An ohmmeter is an instrument that measures electrical resistance. An ohmmeter can be used to verify that an SCR is behaving correctly. Set your ohmmeter to the R x 10,000 setting. Connect the negative lead of your ohmmeter to the anode of the SCR and the positive lead to the cathode of the SCR. Read the resistance value that is displayed on the ohmmeter. It should read a very high value of resistance. If it reads a very low value, then the SCR is shorted and should be replaced. Switch the leads on your ohmmeter so that the positive lead is connected to the anode and the negative lead is connected to the cathode of the SCR. 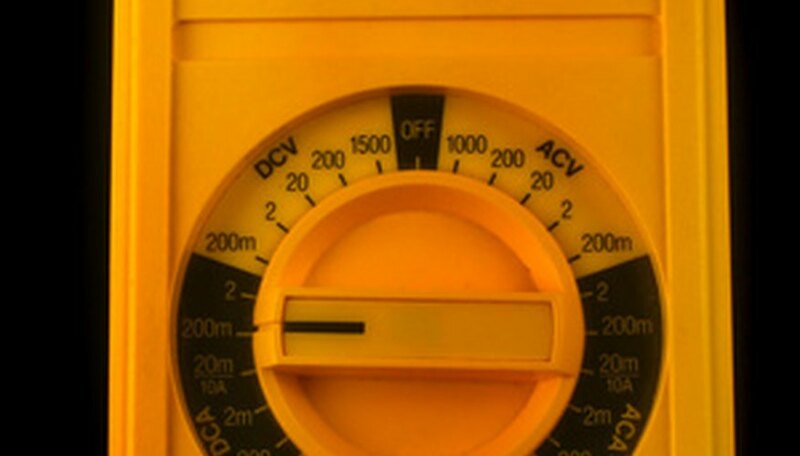 Read the resistance value that is displayed on the ohmmeter. It should read a very high value of resistance. If it reads a very low value, then the SCR is shorted and is not good. Touch one end of a short jumper wire to the anode of the SCR and at the same time touch the other end of the jumper wire to the gate of the SCR. If the SCR is working correctly, the reading will be a very low resistance value. The value will remain low even if you disconnect the jumper wire. However, in a properly working SCR, if you disconnect either of the ohmmeter leads the resistance will return to a very high value even when the lead is reconnected unless you short the anode to the gate again. If your SCR behaves as described in the case where you short the gate to the anode and in the case where you remove and replace an ohmmeter lead, your SCR is working correctly. Most digital multimeters have an ohmmeter built in. Some SCRs can be damaged by this procedure. Do not use this procedure on SCRs that can only handle a very small amount of current. Some SCRs won&rsquo;t work with only the amount of current that is supplied by an ohmmeter set to the R x 10,000 setting. If the SCR you are testing can handle a larger amount of current, try using the R x 1,000 or the R x 100 setting on your ohmmeter. Craig, Alan. "How to Test an SCR With an Ohmmeter." Sciencing, https://sciencing.com/test-scr-ohmmeter-6681788.html. 24 April 2017.